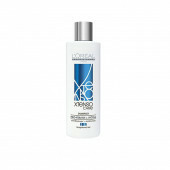 Matrix Repair Inside Repairing Conditioner. 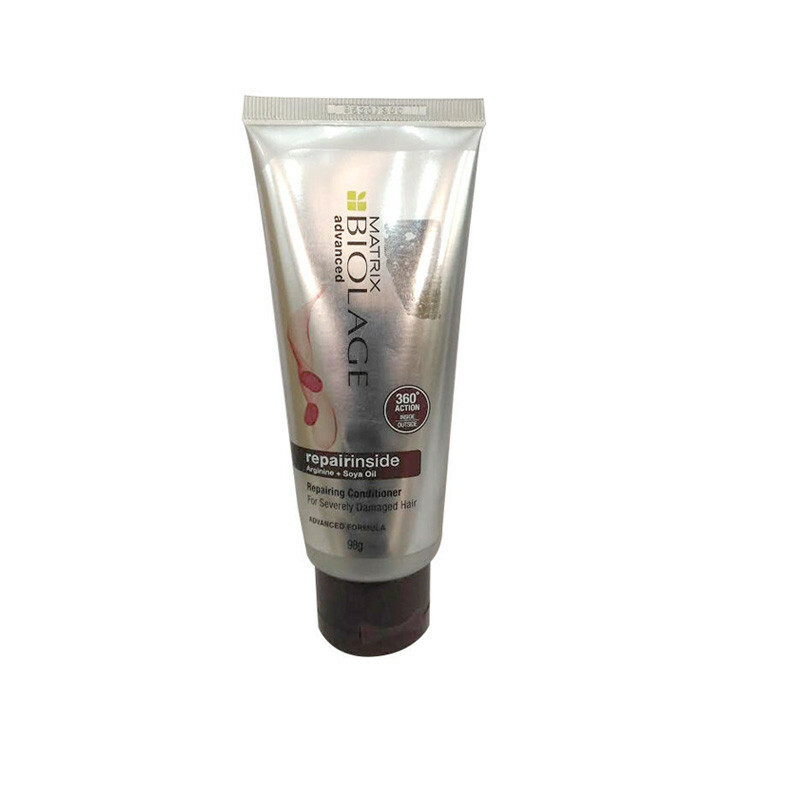 Perfectly Suited To Indian Hair, A Conditioner That Gently Cleanses And Also Repairs Damaged Hair From Inside And Outside.Formulated With Arginine And Soy, Biolage Advanced Repairinside Conditioner Imparts Rich Conditioning To Help Restore Suppleness, Shine And Movement To Severely Damaged Hair. 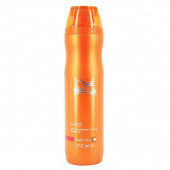 - Rich conditioning - Restores suppleness and shine - Provides natural bounce and movement.